Join Susan in the Wild Wool Barn for craft, cake and craic, whilst enjoying the stunning views of the Herdwick sheep grazing on the fells. 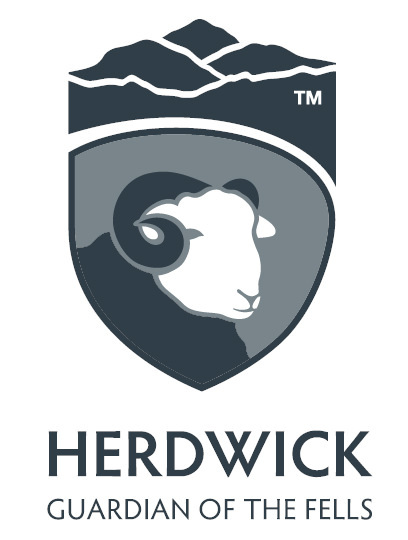 Each month we will explore a new craft, using the wool from the Herdwick flocks of the Ennerdale Valley. Come to one or all of the sessions. No commitment, but please do email or phone to book your first session so Susan has enough materials for everybody. Every Wednesday Afternoon from 1pm to 3pm. The cost is £5 including tea, coffee and cake. There is an extra charge for materials, unless you choose to bring your own. Full details of each monthly project are available on buttons below. If the button is not live then these details are yet to be added and you many like to contact Susan by email to find out more. Christmas Arts and Crafts with Herdwick yarn. Images are indicative of the type of project planned, but are not the actual items.